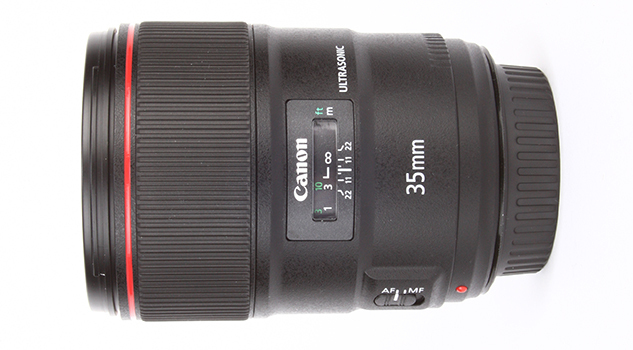 Canon has had its work cut out to produce a lens superior to the original EF 35mm f/1.4L USM, yet the manufacturer has delivered and succeeded on what it set out to do. With serious competition in the market from third-party manufacturers, not to mention the continuing demand from serious photographers who strive for nothing but the best, it’s good to see Canon acknowledging the importance of returning to the drawing board with this lens. As well as creating a lens that’s sharper in both the centre and at the edges of the frame, it manages to correct for chromatic aberrations more effectively than its predecessor with less barrel distortion in the corners. The tradeoff for improved image quality is a lens that’s slightly larger and heavier, but then again these are compromises most photographers, myself included, would be prepared to make for what is essentially a better lens. The improved weather resistance, fast and accurate autofocus and first-class finish are other reasons to choose this lens if you regularly like to shoot natural, reportage-style images that require you to contain a lot of your surroundings in the frame. 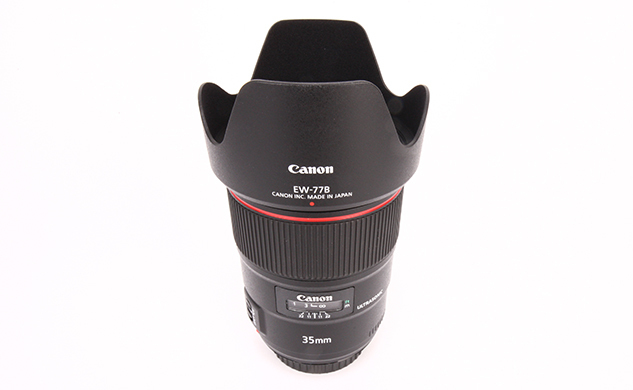 If you want the very best you usually have to be prepared to pay for it and the same applies with this lens. The current price is likely to be more than what most can justify spending on a wideangle prime, which means it’s more likely to be found in working pros bags than enthusiasts. We’ll undoubtedly see the price fall in the future, but right now it remains a very expensive optic. Canon should be applauded on producing such a fine new addition to its L-series lineup and if it weren’t for the intimidating price, as a Canon user, I’d be placing an order straightaway.